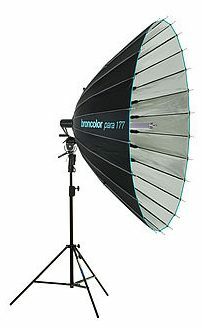 Bron Elektronik AG has been making lighting and flash systems for photographers since 1958. 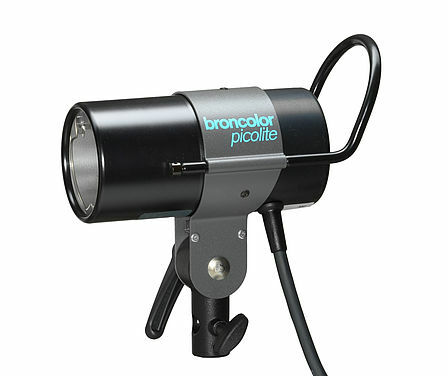 The company’s leadership in the market for 60 years now, reflects the fact, that innovation and quality. 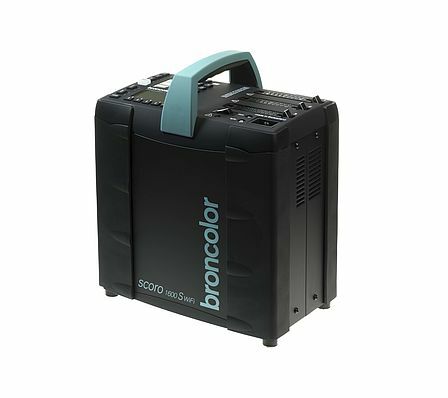 Its success is no coincidence: broncolor is specialised in a narrow but deep range of products, pursues intensive research, develops superior equipment, and is always accessible to customers. 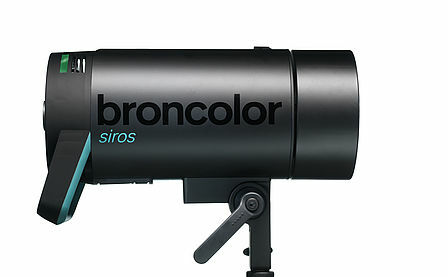 A family atmosphere reigns at the Allschwil headquarters, and the company’s employees are highly motivated. 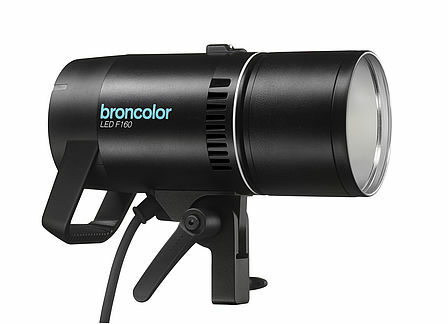 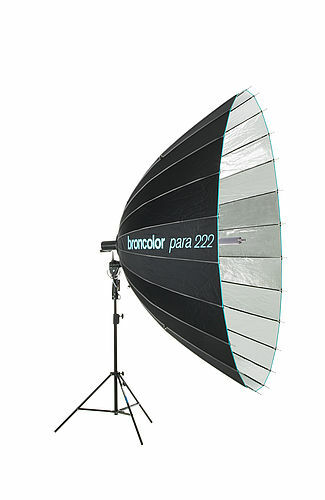 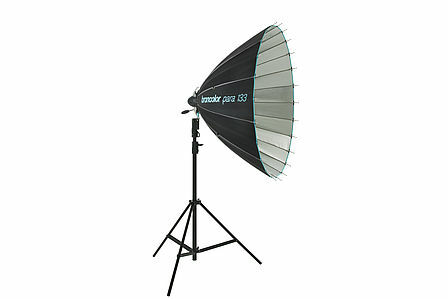 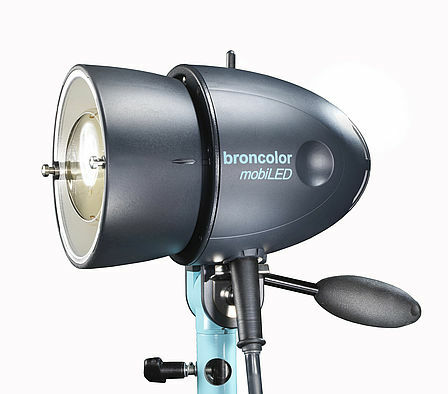 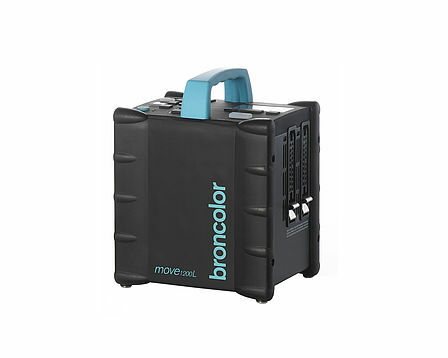 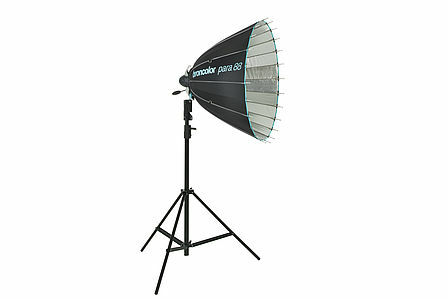 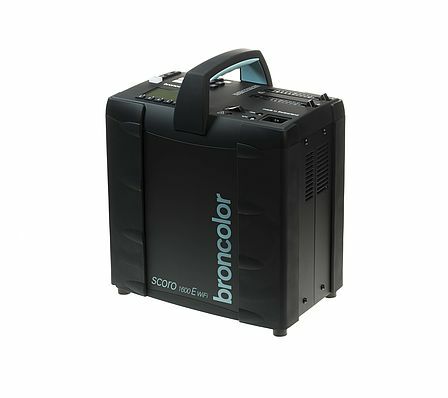 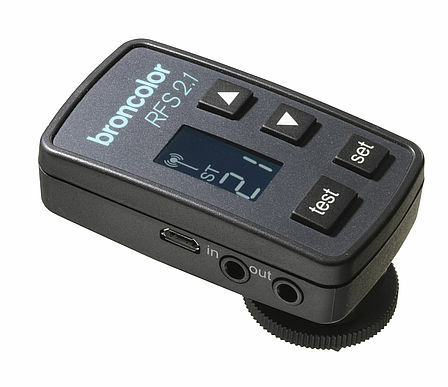 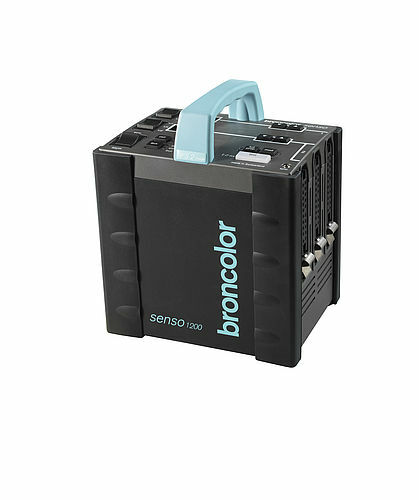 For all other Broncolor products and accessories, please call us for pricing and availability.